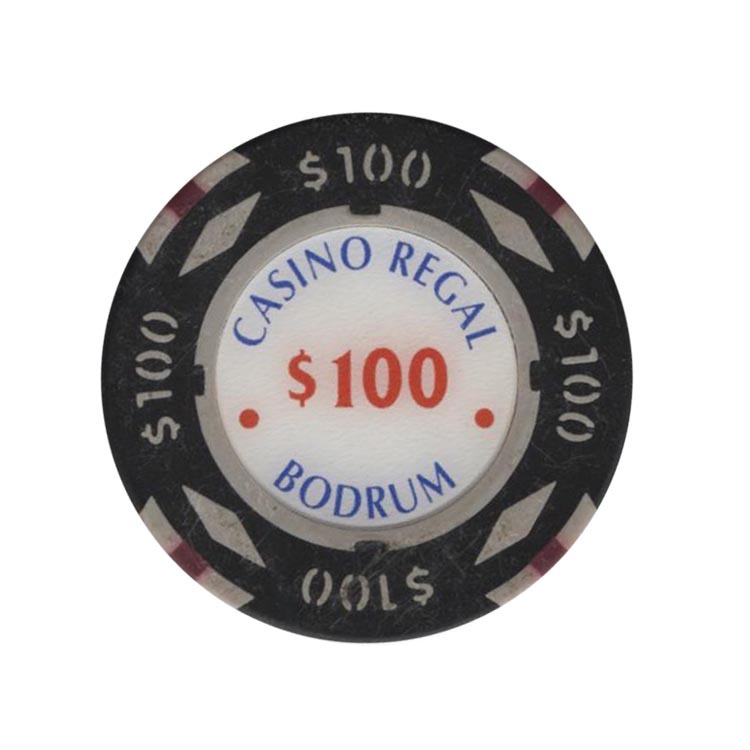 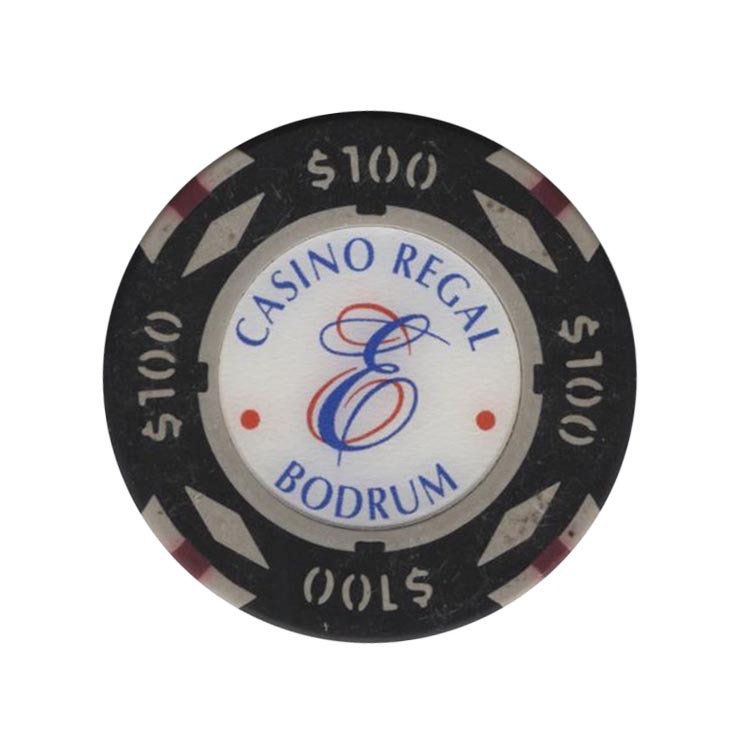 This chip is from Regal casino in Bodrum city, Turkey. 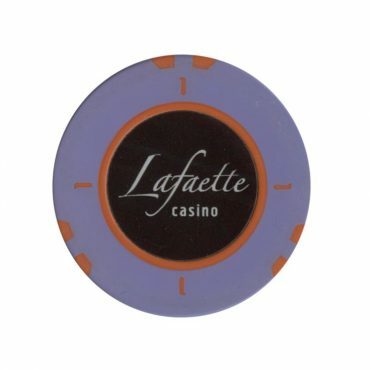 This chip is from Lafaette casino in Borovoe gaming zone in Kazakhstan. 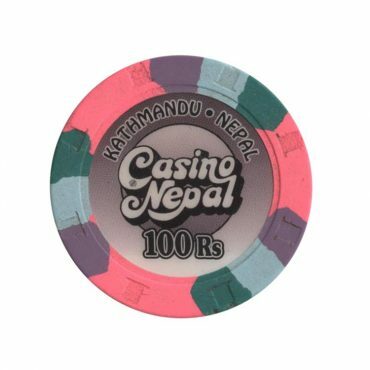 This chip is from Nepal casino in Kathmandu, Nepal. 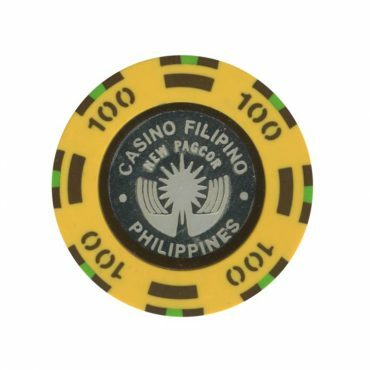 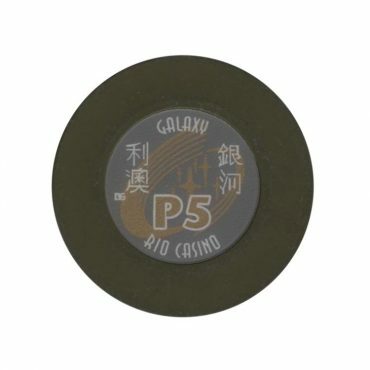 This chip is from Casino Filipino (PAGCOR company) in Philippines.